I love getting to know my readers, so please drop me a note. 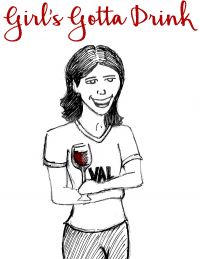 And, don’t forget to subscribe to Girl’s Gotta Drink. When is the best time to visit Piedmont? Let’s Review. Barolo wine tour planning: Things to know before you go! While our main focus is Barbaresco and Barolo tours, but we also offer programs in Franciacorta, Tuscany, and more. If you are interested in a Barolo tour (or, anywhere in the Piedmont wine region, really…), please read about our custom food and wine tours of Piedmont.